Birdman has two new project dropping within a week of one another this summer, and after giving us the most talked about event of the week shy of Beyonce's surprise release, he's decided to start the rollout for the double drop. 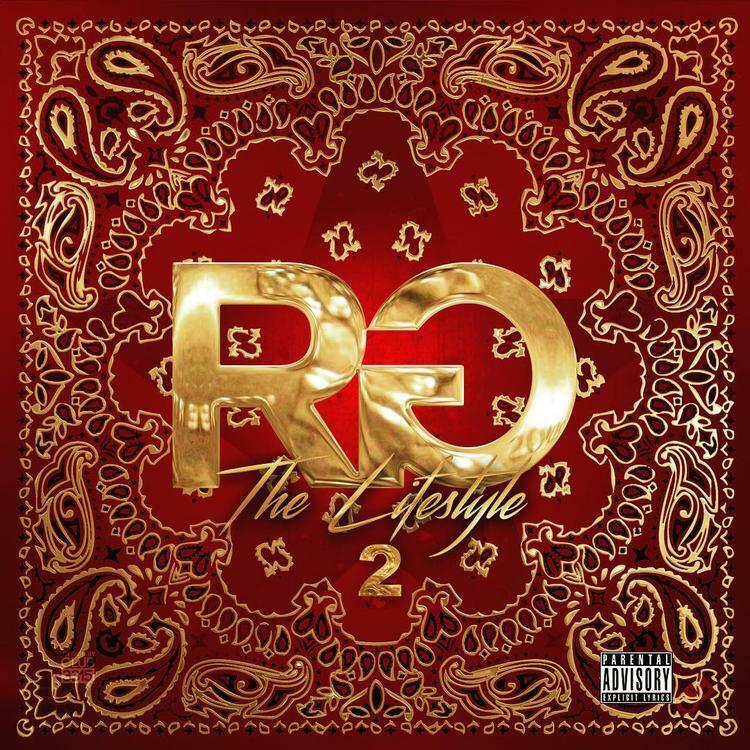 Today, he shares "Neighborhood," which places him alongside Ralo and Derez De'Shon, the former of which also appeared on "Hustle," and seems like he may be the driving force of the upcoming Rich Gang 2 project. He's certainly got a unique energy reminiscent of Young Thug and Rich Homie Quan. Will the release match up to their beloved Rich Gang Tha Tour Vol. 1 project? Watch the video for the track below. Look out for Birdman's solo LP, Ms. Gladys, June 24th, followed by the Rich Gang project on July 1st.